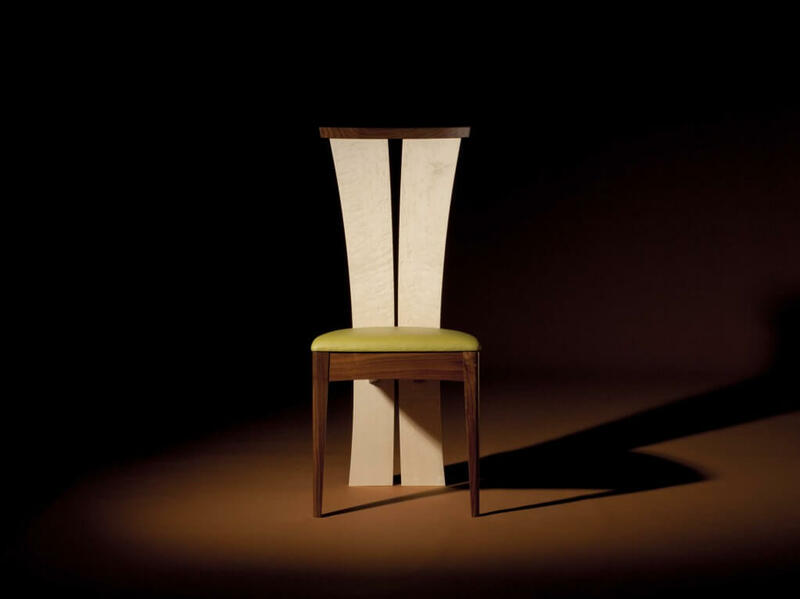 What does it take to get that perfect image, one that elevates a piece of furniture beyond itself? In this case it’s our new ‘Gabriel’ chair, an elegant piece of design in its own right, but photographed badly it will look unremarkable and uninspiring. That’s especially true in an age of electronic media, smart phones and internet searching where you have a split second to catch someones attention and hold them there.